The new headquarters will be located at 3657 Briarpark Drive, a half-mile from the current location, and will offer a brand-new, custom-designed office space and modern meeting facilities. 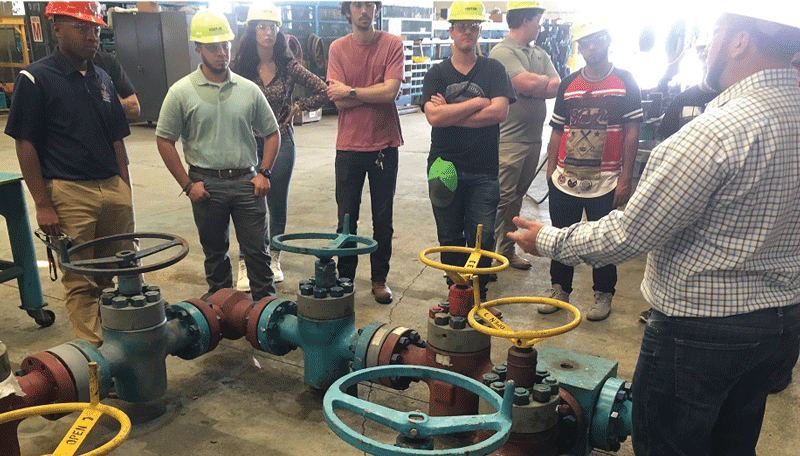 On 23 March, 29 petroleum engineering students with the IADC Student Chapter at the University of Louisiana-Lafayette toured an Expro facility (photo right). 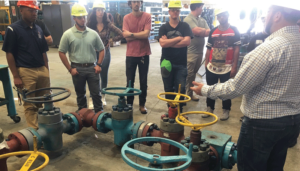 The three-hour tour at the North and Central America operation center gave the students an opportunity to see and touch wellbore intervention and flowback operations equipment, along with a variety of other items. The Well Control Institute (WCI) board of directors has approved the publication of a white paper developed by the WCI Competency Workgroup, titled “The Status and Future of Well Control Competencies.” The paper states the WCI’s position on the current state of well control training in the oil and gas industry and offers recommendations on how it can be continuously improved. 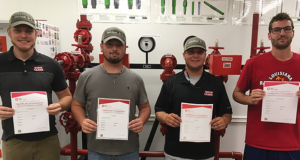 The white paper represents nearly two years of work by the group, beginning with an initial assessment of IADC/IWCF compliance with IOGP 476, creating the competency workgroup, the well control training survey and analysis, recommendations for continuous learning practices, and finally the paper. 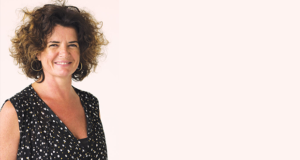 Click here to access the WCI competency white paper. 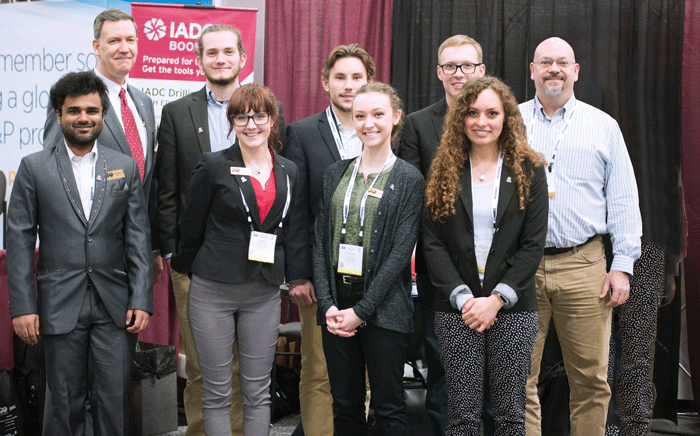 IADC Student Chapter members from the Missouri University of Science and Technology attended the IADC/SPE Drilling Conference and Exhibition, held 6-8 March in Fort Worth, Texas. Back row from left are Mike DuBose, IADC VP of International Development; Tyler Charles, Grand August, Dalton Buchanan, and faculty liaison Rickey Hendrix. Front row from left are Vishwaksen Reddy, Tessa Mortensen, Katie Miller and Megan Lopez. 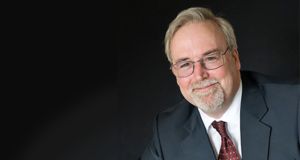 On 28 March, the National Offshore Safety Advisory Committee (NOSAC) recognized IADC Advisor Alan Spackman for his years of service with both the association and the US Coast Guard. Specifically, NOSAC recognized his contributions to significant industry developments, including the emergence of safety-case philosophies and their applicability to offshore operations; the cultivation of best practices that are not recognized in international and national regulatory regimes; development of a wide range of US and international E&P standards; and his substantial input and consultation during the Macondo incident investigation, leading to the MODU Code improvement adopted in 2017. NOSAC also recognized his thorough analysis on a wide variety of subjects related to the offshore industry and his invaluable insights to NOSAC and others in assessing the cause and effect of pending regulatory initiatives on industry work practices.